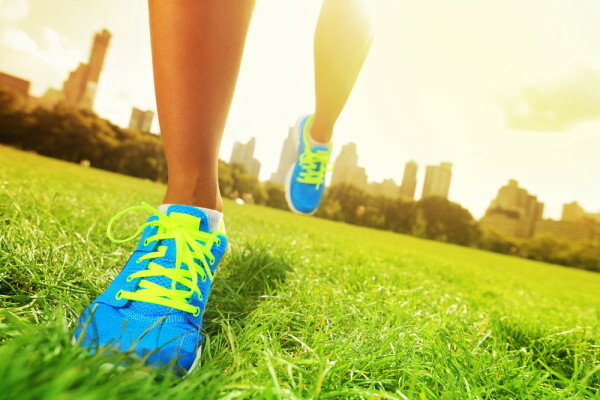 Planning on taking your workout outdoors this summer? Great idea! I’ve always been a big fan of exercising outdoors. The changing scenery can be stimulating, the breezes are refreshing and being out in nature is mood boosting. Do something in the shade, like a hike or bike ride on a tree-lined route. 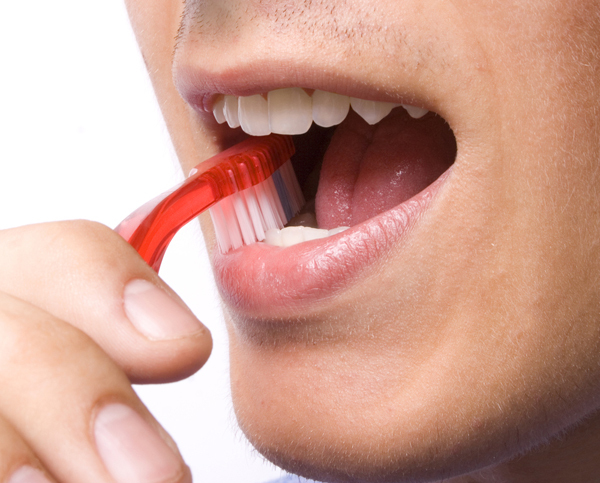 For years now, scientists have known that periodontal disease increases the risk for heart disease. Now, a new study in the Journal of the American Heart Association shows that if you take care of your gums you can reduce a major risk factor for heart disease and stroke. A research team led by Columbia University in New York City examined the mouths of 420 middle-aged men and women for periodontal disease. (Periodontal disease is caused when bacterial plaque on the teeth move into the gums causing inflammation. This can cause the gums to pull away from the teeth, causing “pockets” that become infected with bacteria, and eventually lead to tooth loss.) Researchers collected gum bacterial samples and used ultrasound to measure the thickness of the carotid arteries, which supply the brain with blood. Artery thickness is a marker for stroke and heart disease; if the carotid arteries get clogged with plaque, you can bet the coronary arteries leading to the heart are clogging as well. What to eat when you’re stuck in a junk-food-infested office park, stretch of highway, or other nutrition wasteland? 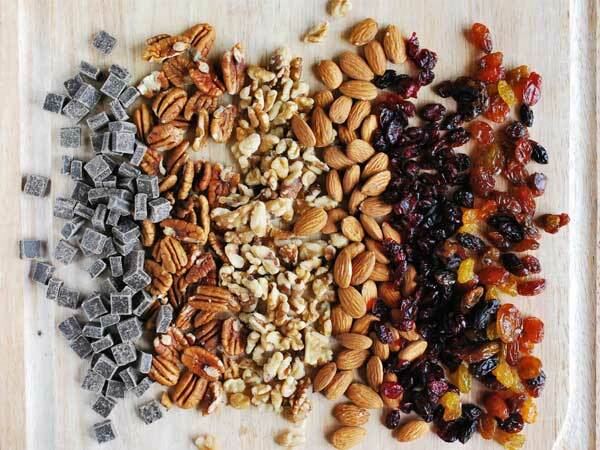 Try one of these five meals, all of which contain foods you can keep in your purse, desk drawer, or office fridge, or can be found at a coffee shop. They range from 370 to 480 calories. Nutrition highlights: This dish is rich in calcium and cholesterol-lowering soluble fiber (from the oats), plus it offers phytonutrients from the coffee, dried nuts and fruits. It’s my go-to at Starbucks and other coffee shops. There are countless obstacles standing in between you and your goals, but not all of them are external. In fact, sometimes, our own fears make us our own worst enemy. Identifying and understanding these fears are the first steps to keeping ourselves from sabotaging our success. Take a look at some of the common fears below to see if any strike a chord with you. Fear of failure. Fear of not reaching a goal may keep you from even trying. The same could be said about fear of back-sliding once you see success. Keep in mind that failure is simply a part of the process and that learning from it can only increase your chances of achieving your goal. In 2006, Alisa Gonzalez watched her mother succomb to congestive heart failure, one week after her 73rd birthday. Like her mother, Alisa struggled with obesity, high cholesterol, high blood pressure and she was also a borderline diabetic. Eight months after her mother died, Alisa simply got tired of heading down the same path. 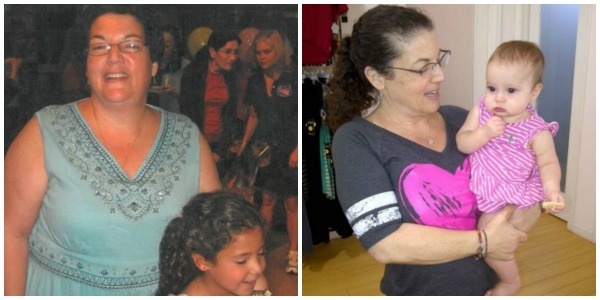 Now, she’s 67 pounds thinner, and helping others find the strength to get healthy. You already know that fruit is loaded with good-for-you nutrients, including fiber, vitamins and phytochemicals, all of which can keep you healthy, so we’ll save that lecture again. Choices certainly become a bit more limited in the fall and winter (unless you want to shell out for expensive imports), but there are plenty of in-season fruits that totally satisfy your sweet tooth. Our favorite way to get our fruit fix: Have it for dessert. Fruit is the perfect base for desserts because it’s naturally sweet. 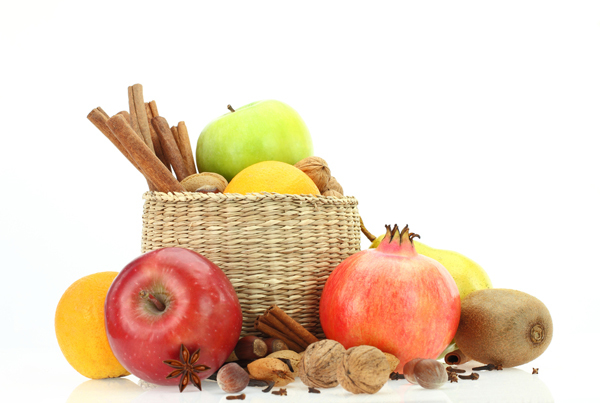 So this season, grab your favorite fall or winter fruit and bake, poach, or even grill your way to five a day. Pop some fruit in the oven for a warm, melt-in-your-mouth treat. You can make a fruit crisp or crumble, which features a crunchy, sweet topping, or a fruit slump, which boasts a moister topping that literally slumps into the fruit while it’s baking. Or top your baked fruit with a little chocolate, as in this Baked Pear with Chocolate Sauce recipe. 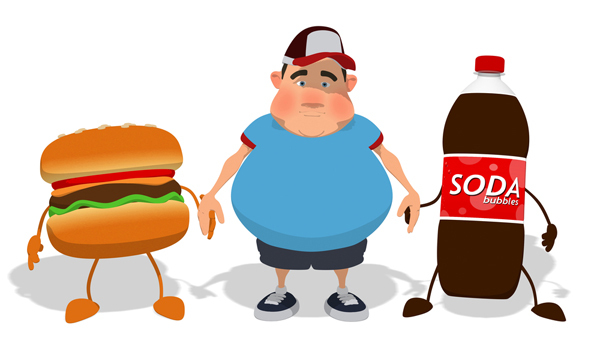 Why are so many Americans—69.2 percent to be exact—overweight or obese? The answer seems obvious: We’re taking in more calories than we expend. But why is that? Check out these seven common weight gain triggers. We slurp down sugary drinks. This includes sodas, fruit drinks, sweetened iced tea and other beverages that cost about 140 to 150 calories per 12-ounce serving. They are a major source of added sugar in our diet. Guzzle just one can daily on top of your actual calorie needs and you could gain 15 pounds a year. A Canadian study that tracked toddlers found that those who drank more sugary beverages were 2.5 times more likely to be overweight compared to those who didn’t. We consume too little fiber. Did you hit up a Spin class, get in a run, or head out on a hike today? Good job! Now, did you take some time to warm up, stretch and cool down? These three elements, which would set you back only about 20 minutes, are nearly as important as the workout itself. That’s because they can prepare you for your workout and may also help prevent injuries. I know what you’re thinking: I just don’t have the time. I’m lucky enough to squeeze in a quick workout let alone all these extras. But I urge you to find time. Doing so will help you get a better workout and burn more calories. In other words, it’s worth the effort. Still not convinced? Take a look at how little time each element will cost and how big the rewards are. Why you need it: It helps get your muscles ready for exercise. A warm up can be anything from a quick walk or slow jog to jumping jacks or jumping rope. What you eat. 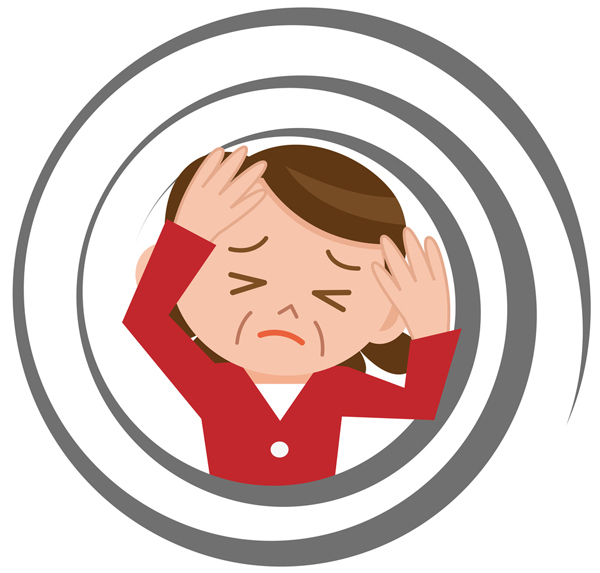 Want to lower your incidence of hot flashes and night sweats? Avoid foods with refined sugar and high fats (like candy, cake or other sugary snacks). In one Australian study of 6,000 women, these foods correlated with a higher likelihood of hot flashes and night sweats. On the flip side, women whose diet was high in fruit and fish reported lower incidences of these symptoms. 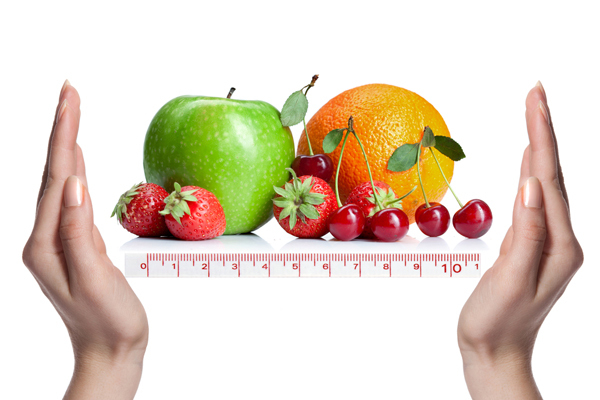 Having trouble getting your portions under control? 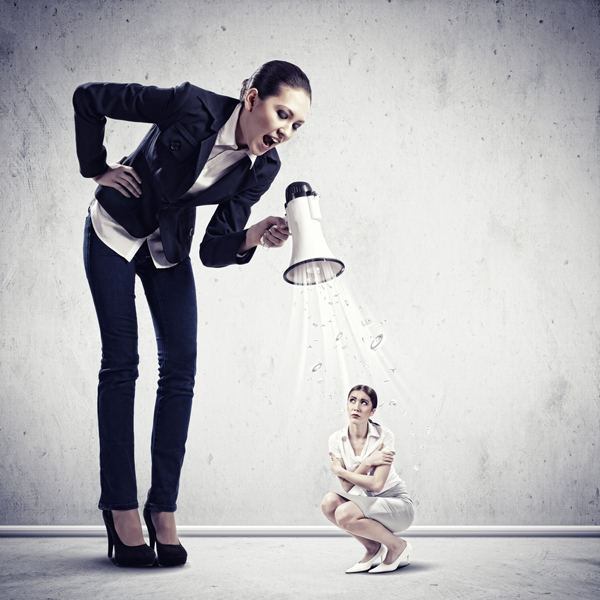 Here are five tactics to help you rein them in. Get enough sleep. When you’re sleep-deprived, you’re likely to feel hungrier because your body produces more appetite-spiking hormones and fewer “I’m full” signals. For instance, a German study found that after just four nights of sleeping seven, six, six and finally just four hours, women took in 20 percent more calories than they did after getting eight hours of sleep. For most people, seven to eight hours is ideal. 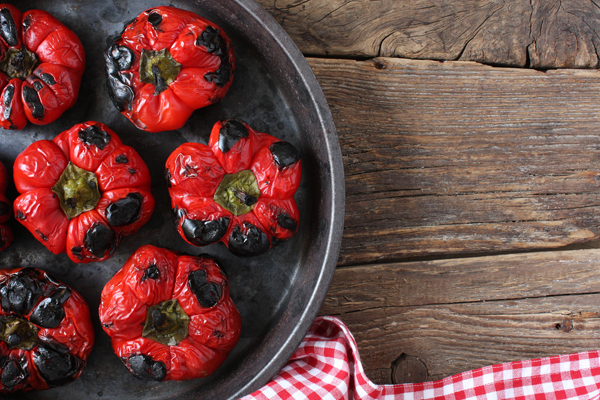 Both smoky and sweet, roasted red peppers add instant oomph to any dish. While it’s easy to make your own (remember to turn on the hood fan as even sweet red peppers can make your eyes sting), the jarred versions can also be good. For instance, I just discovered Trader Joe’s house brand, which are dead ringers for homemade. Here are five ways I like to use them, and you’ll no doubt enjoy, too! Add to salads, just as you would any other vegetable. This Balsamic Tomato and Red Pepper salad recipe includes instructions for roasting the peppers.